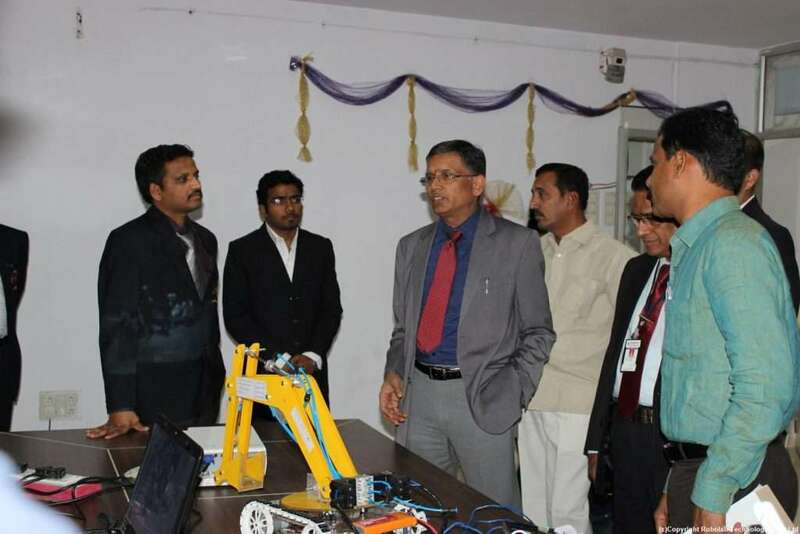 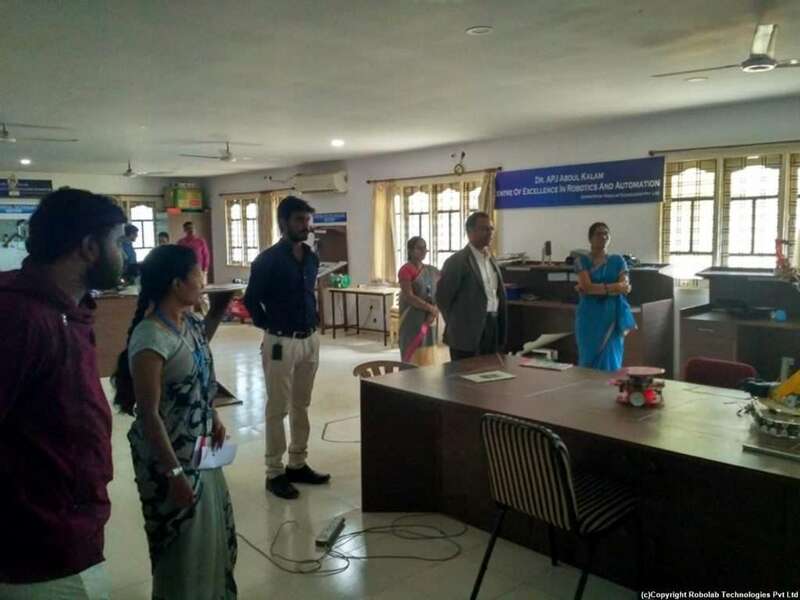 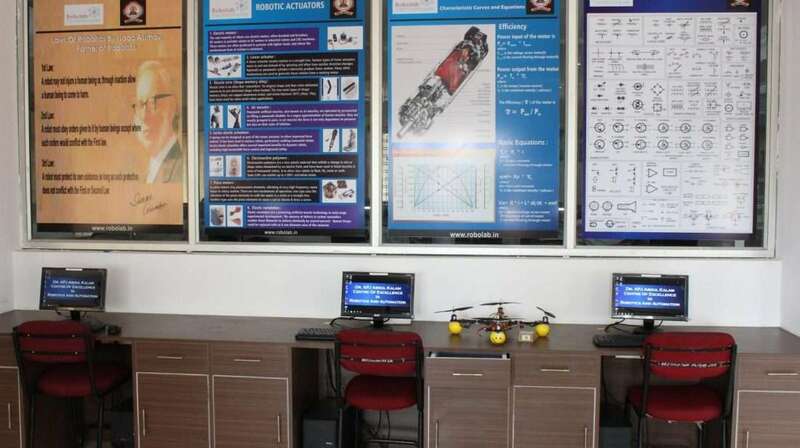 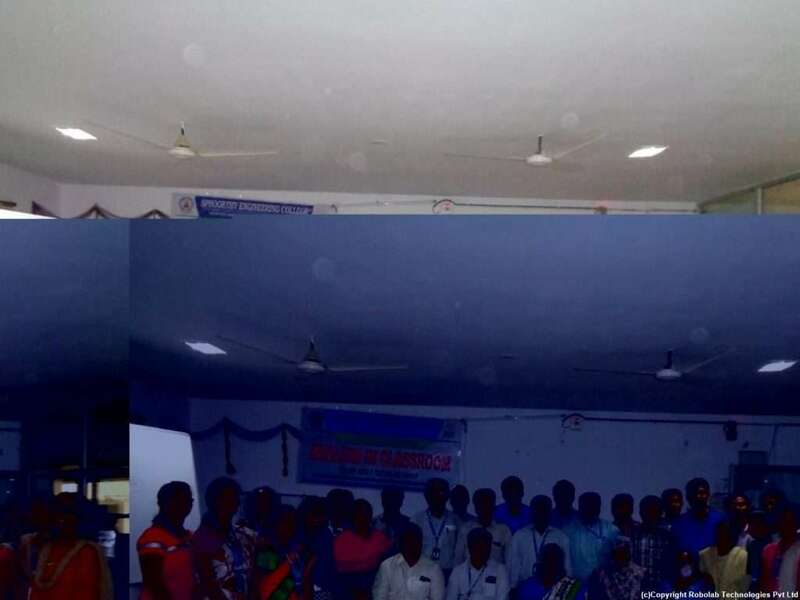 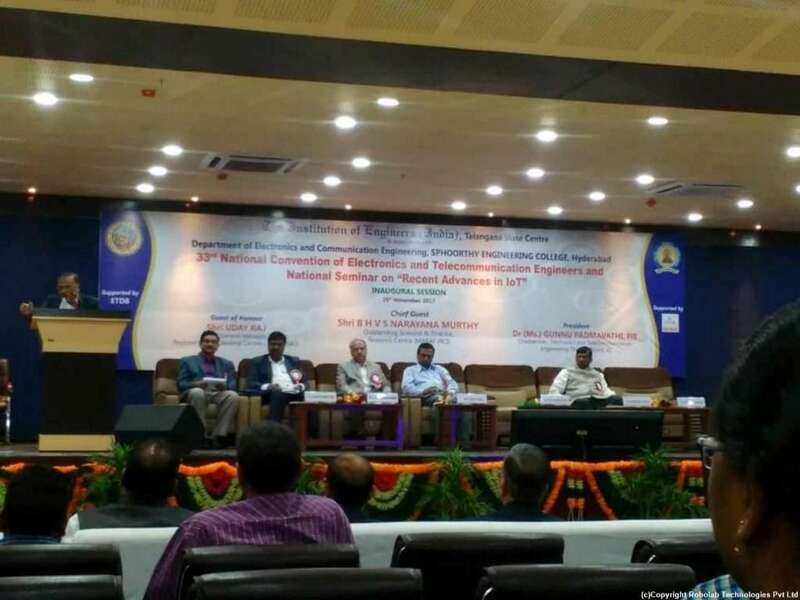 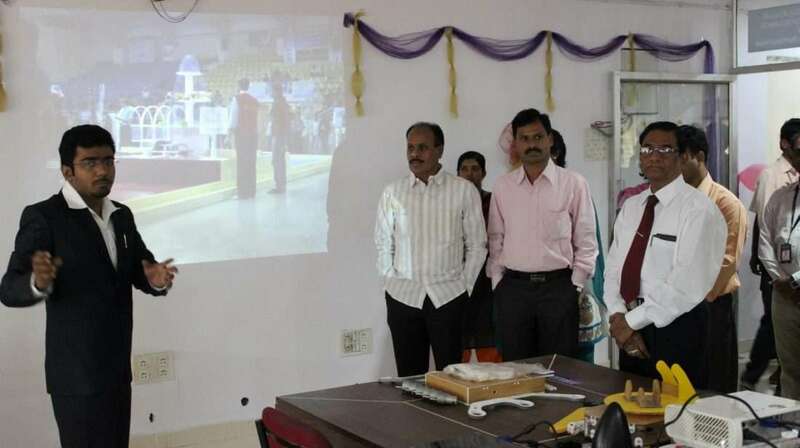 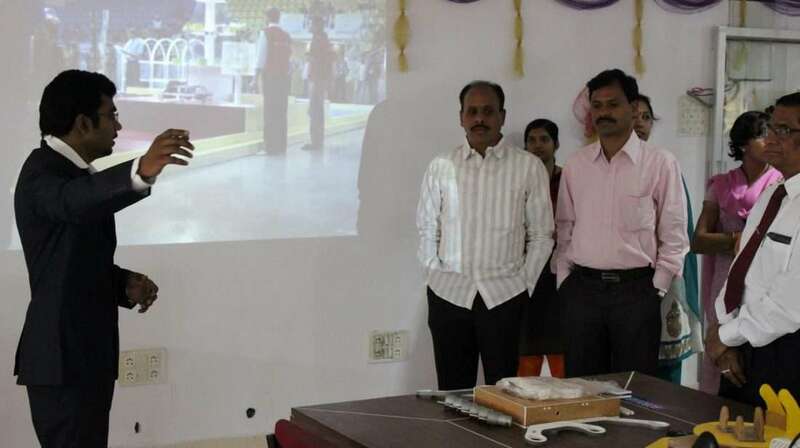 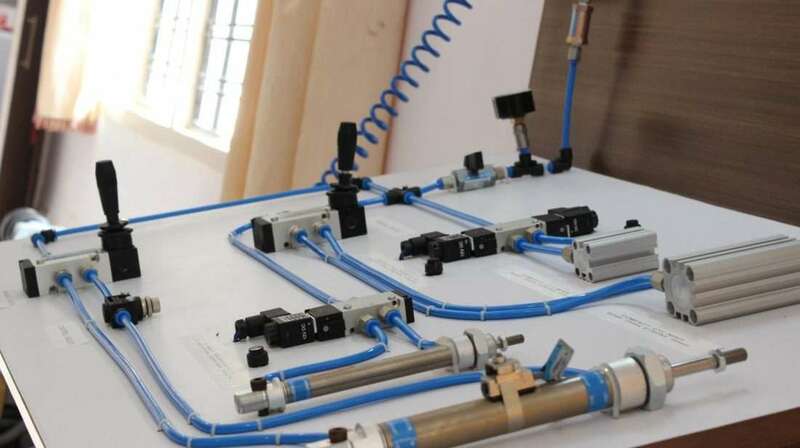 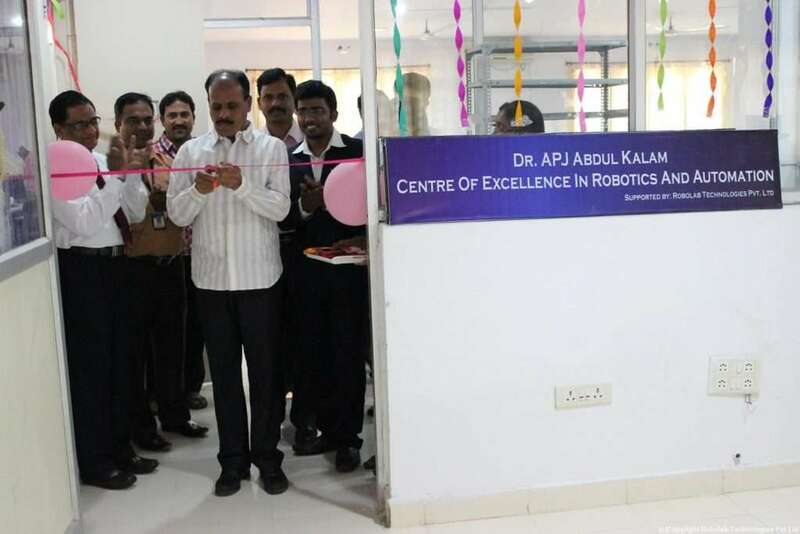 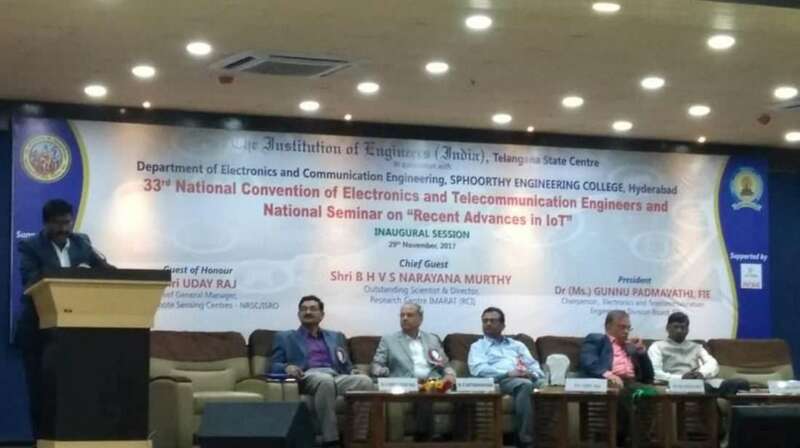 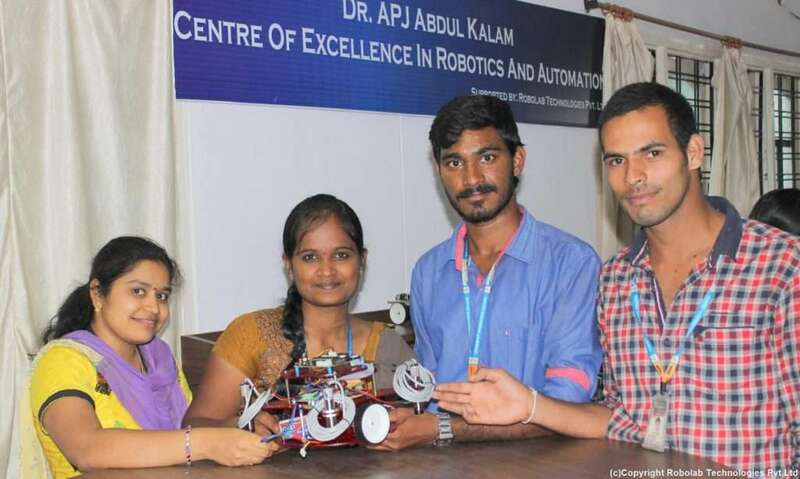 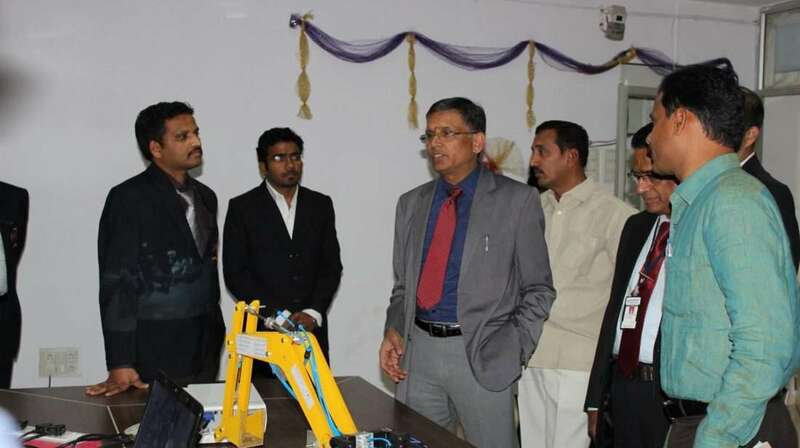 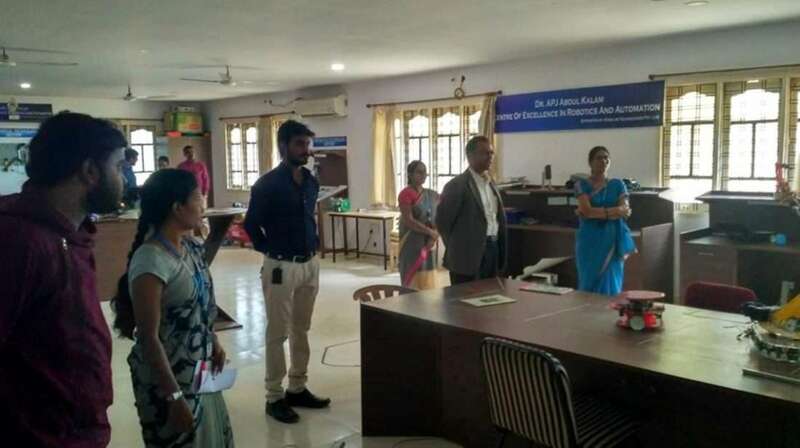 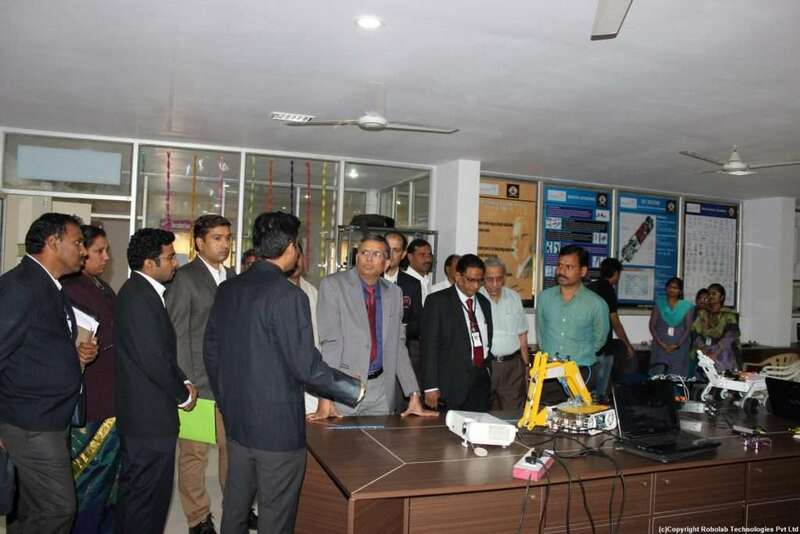 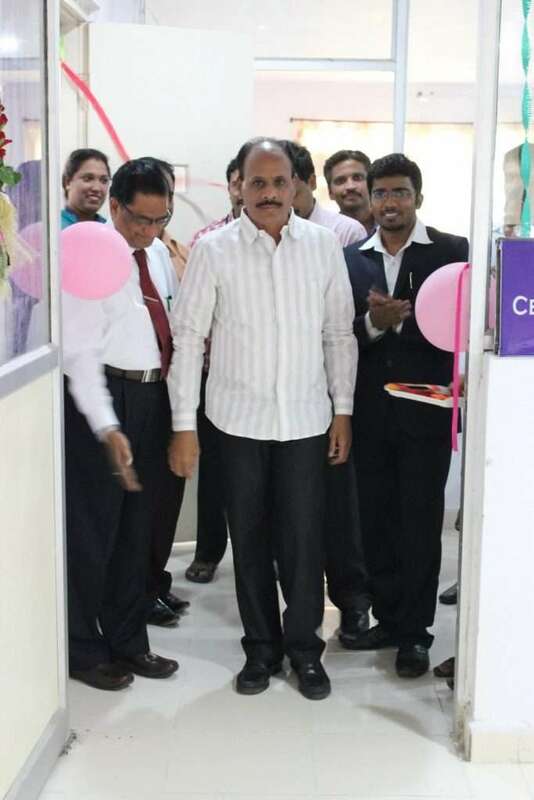 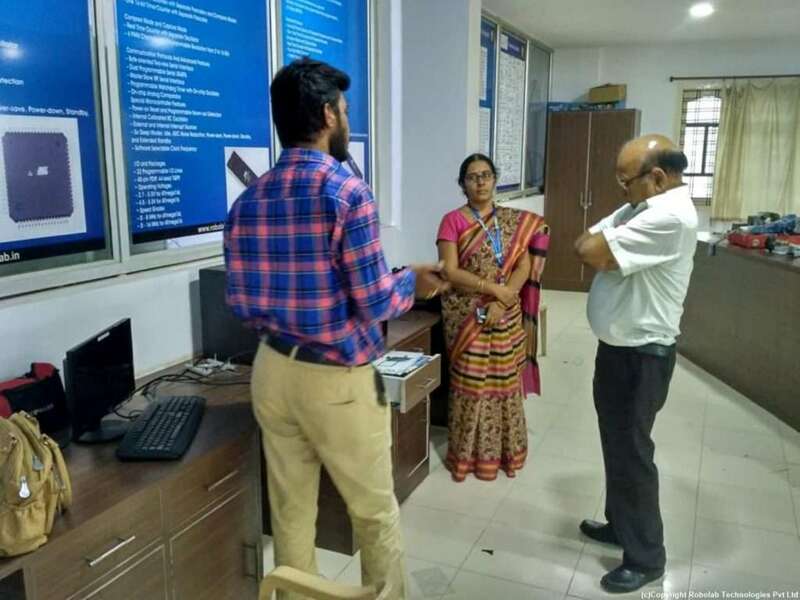 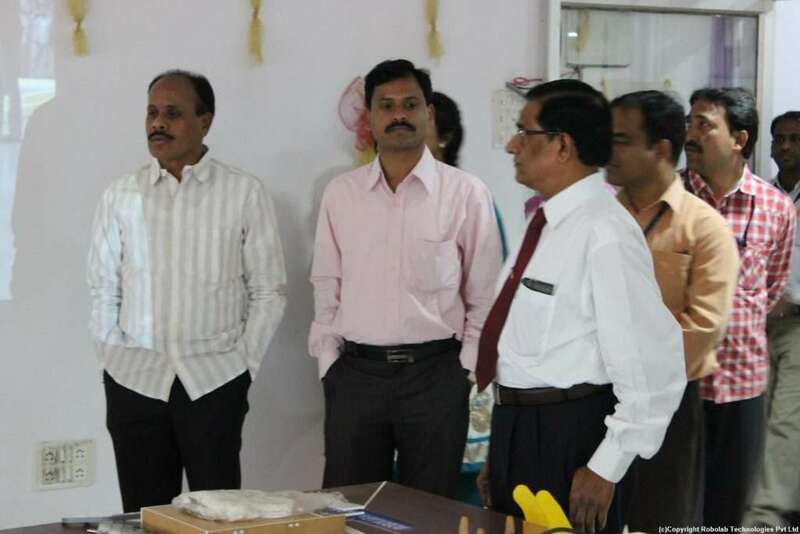 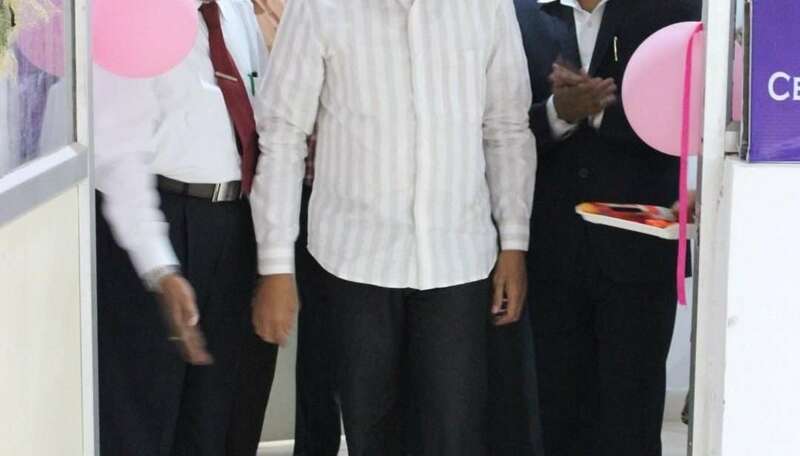 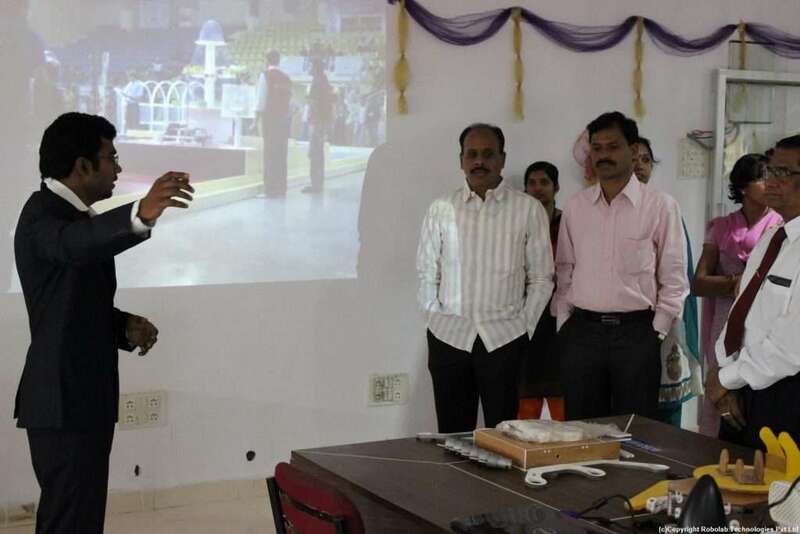 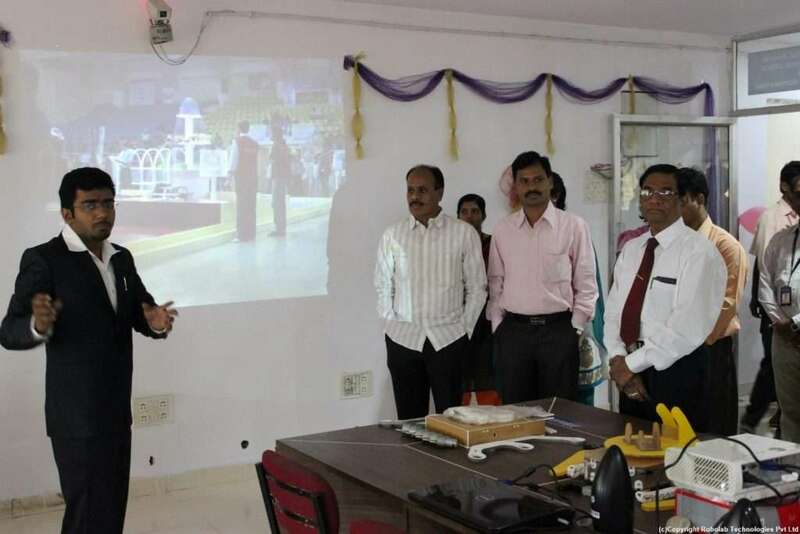 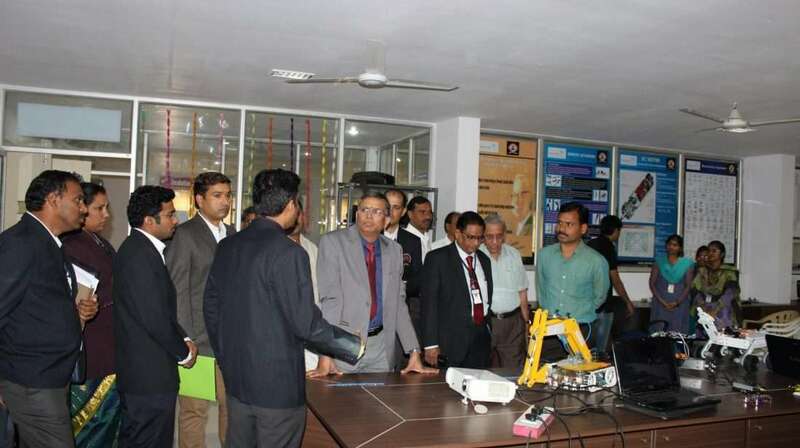 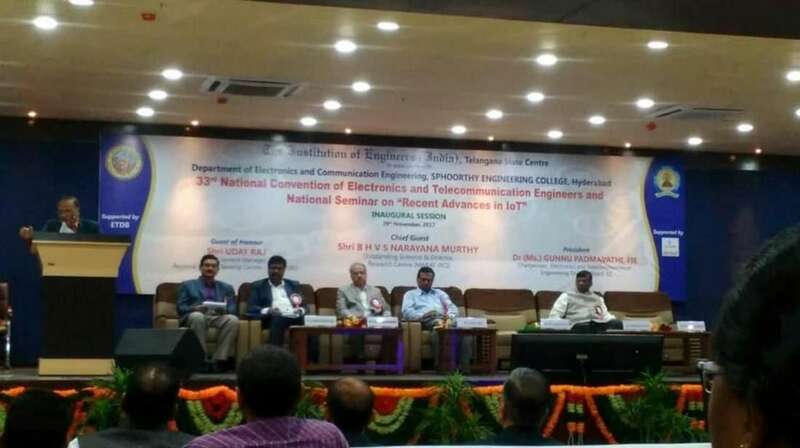 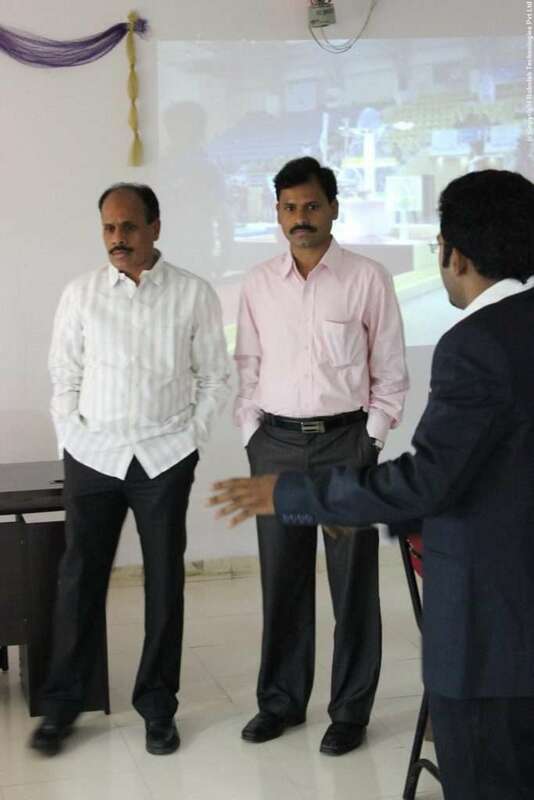 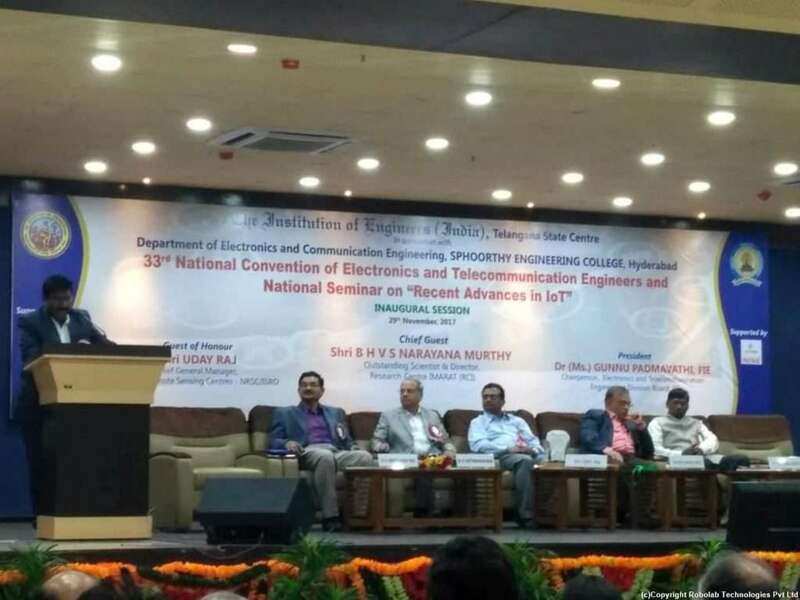 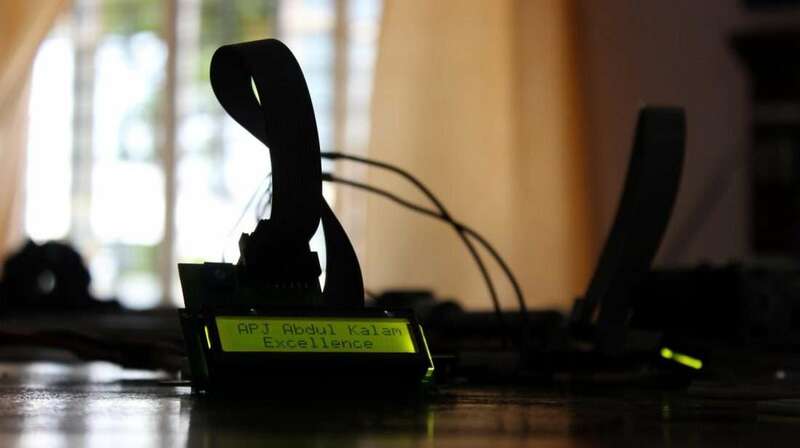 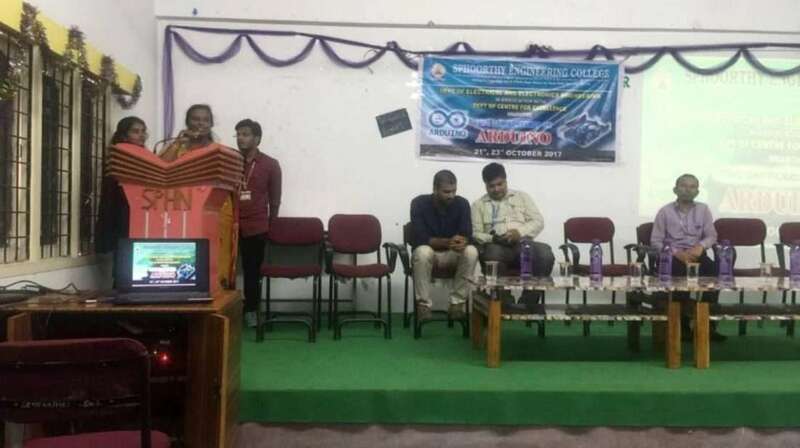 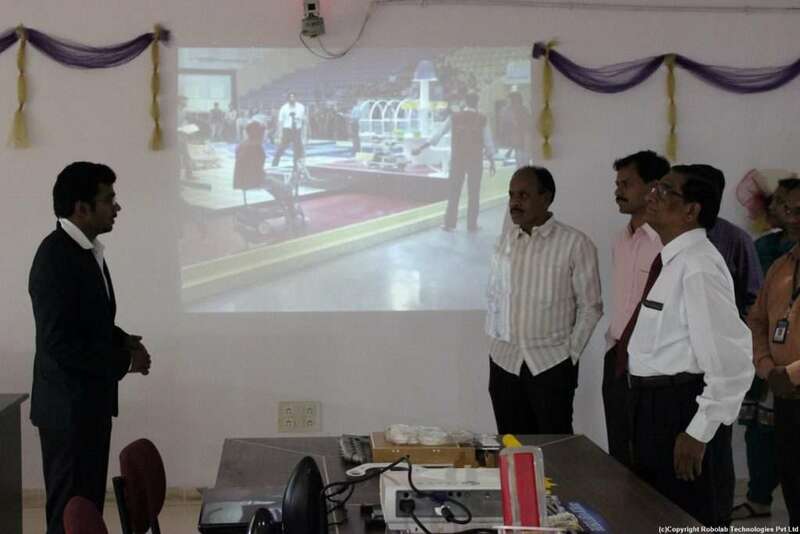 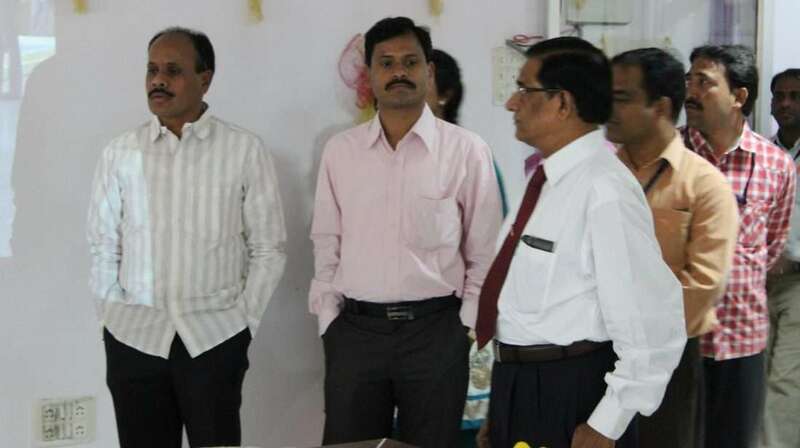 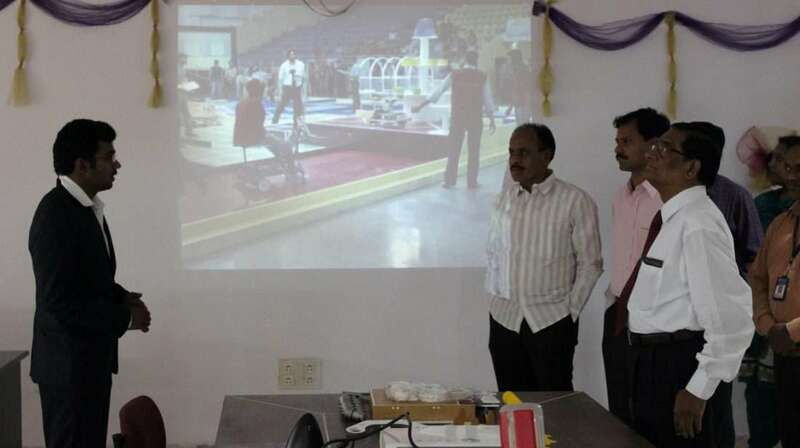 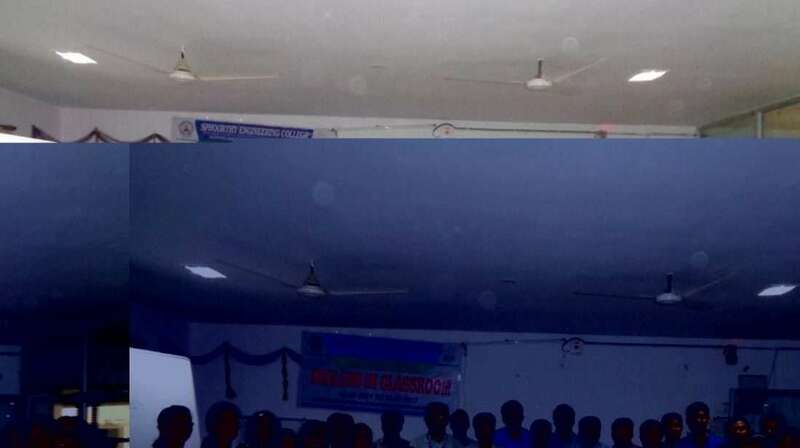 The ROBOLAB known as Dr. A. P. J. Abdul Kalam Centre of Excellence in Robotics and Automation was inaugurated on the very special occasion of the 83rd birth anniversary of Late Dr APJ Abdul Kalam at the hands of Shri S. Chalama Reddy (Chairman), Shri S. Jagan Mohan Reddy (Director) and Dr. V. Chandra Mouli (Principal), Sphoorthy Engineering College. 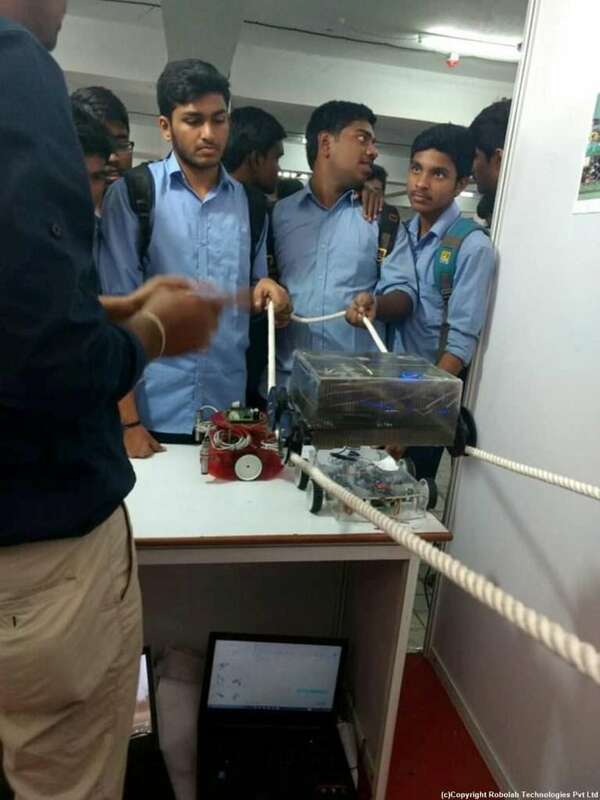 This Robolab has now completed one successful year in giving students traction to their theoretical knowledge on a practical basis. 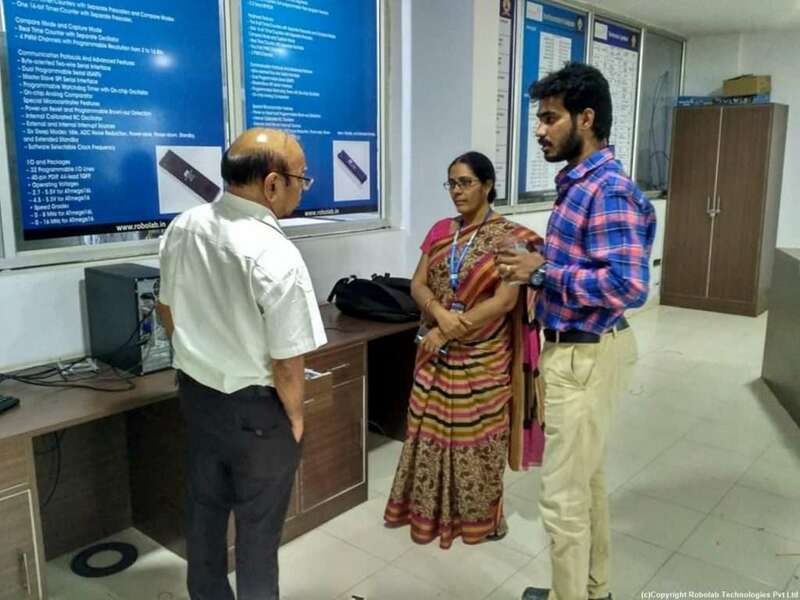 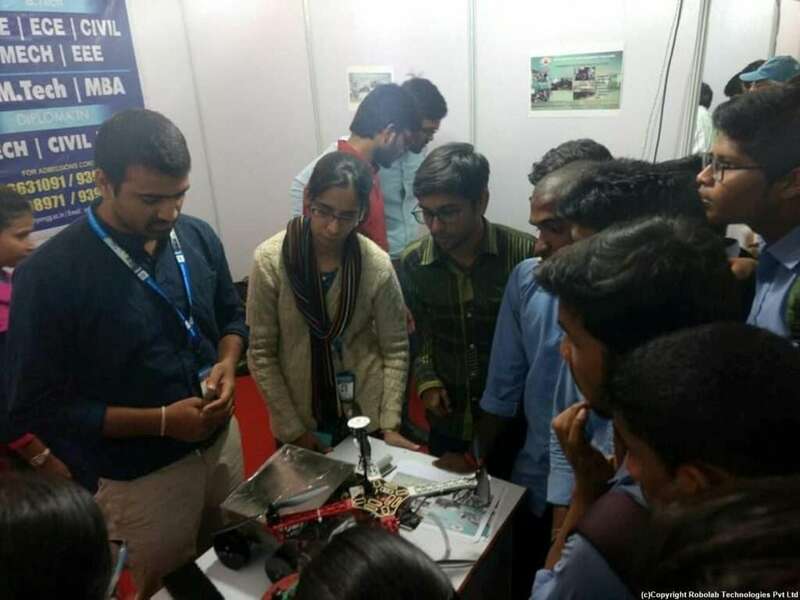 It presented students an opportunity to excel in their engineering career opening a new door for conducting extensive research work. 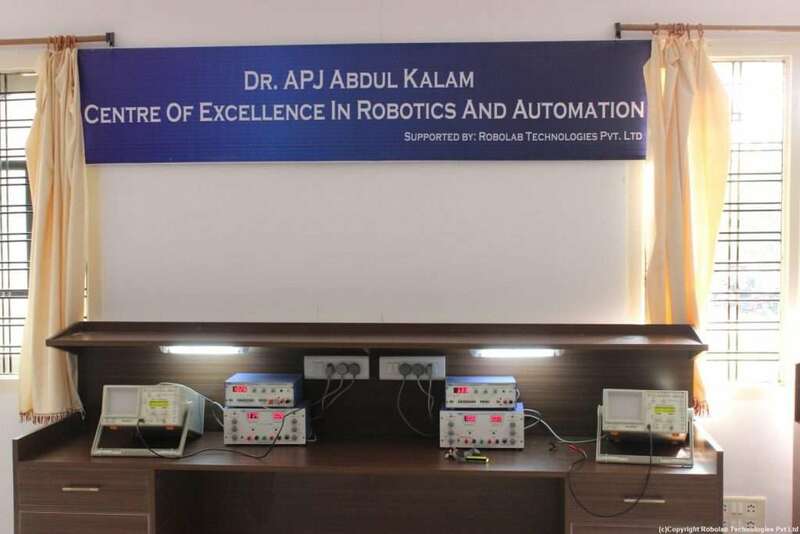 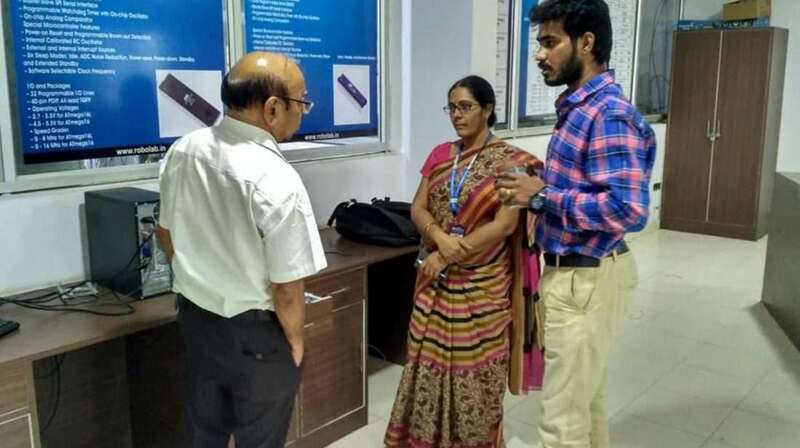 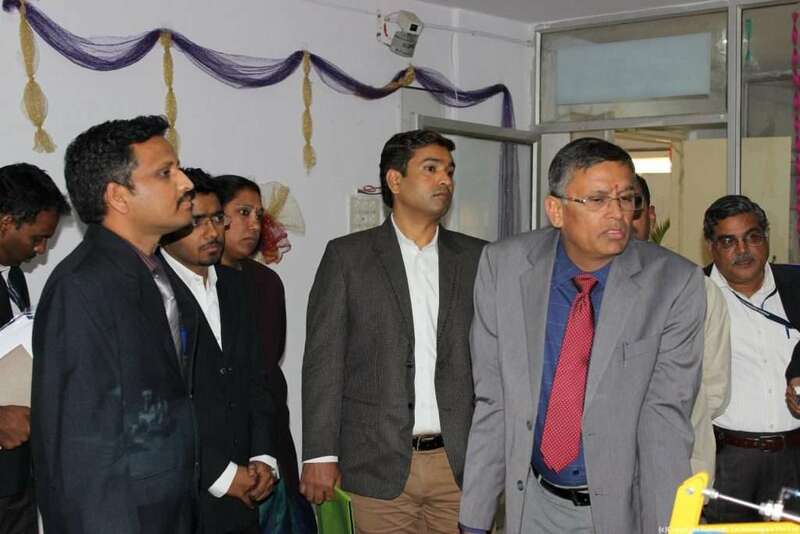 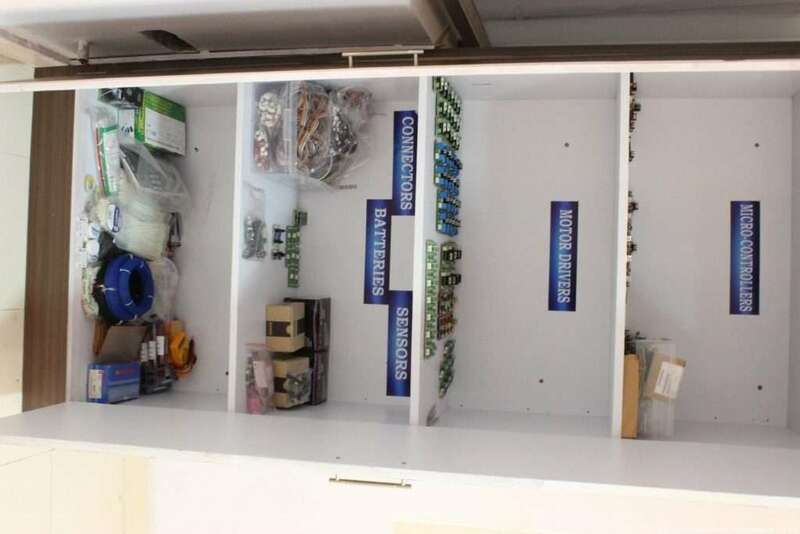 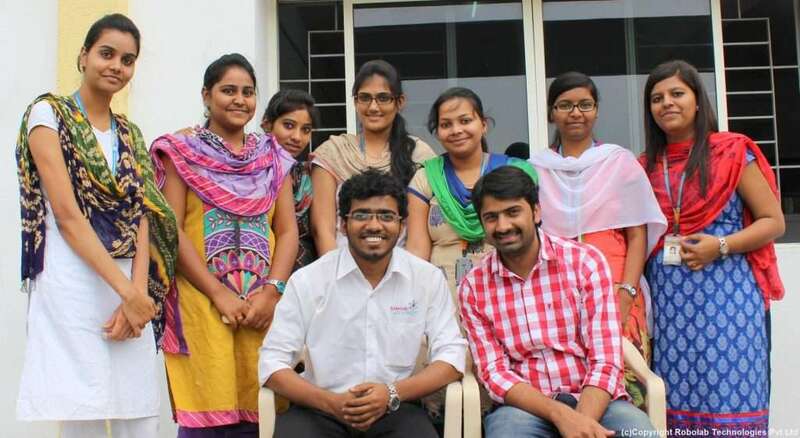 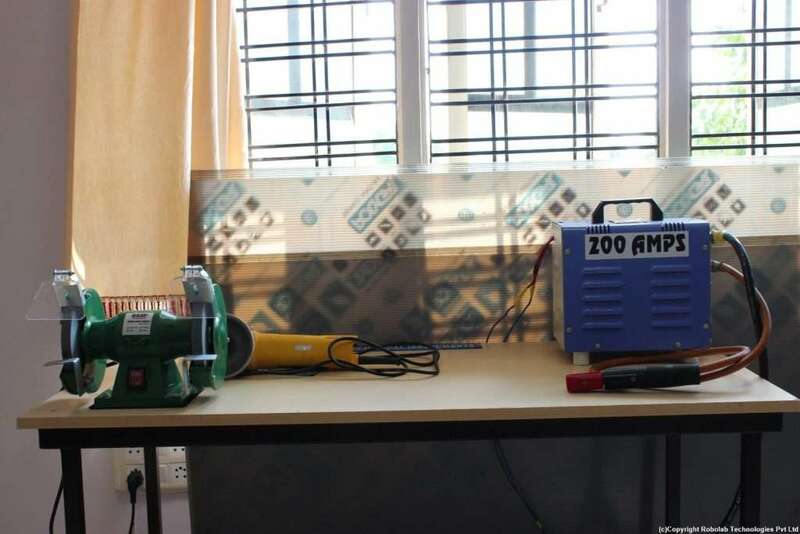 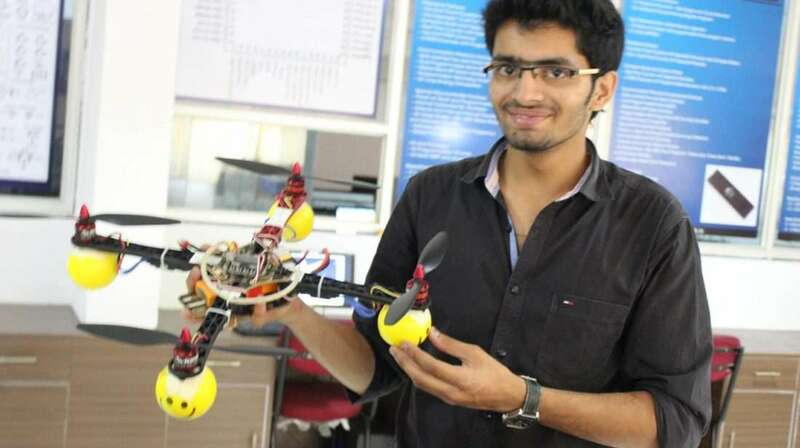 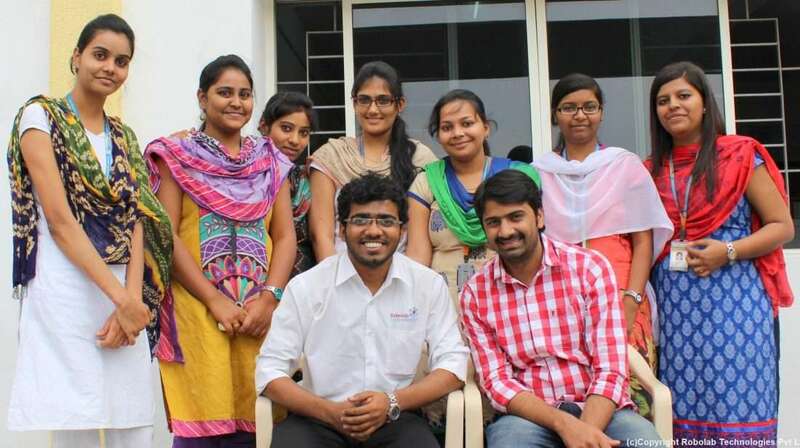 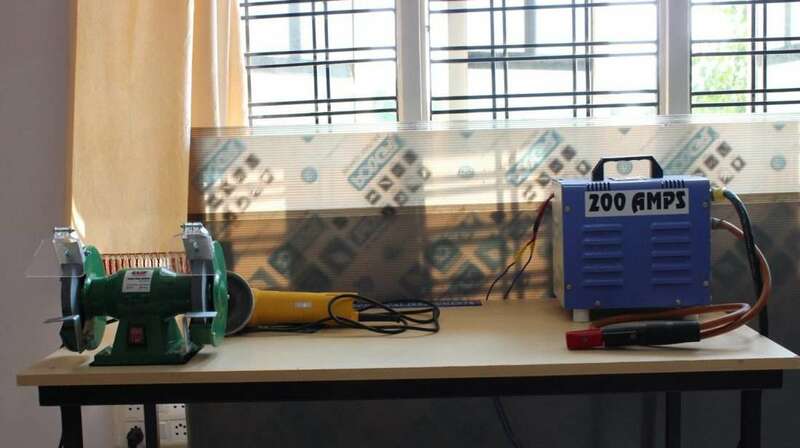 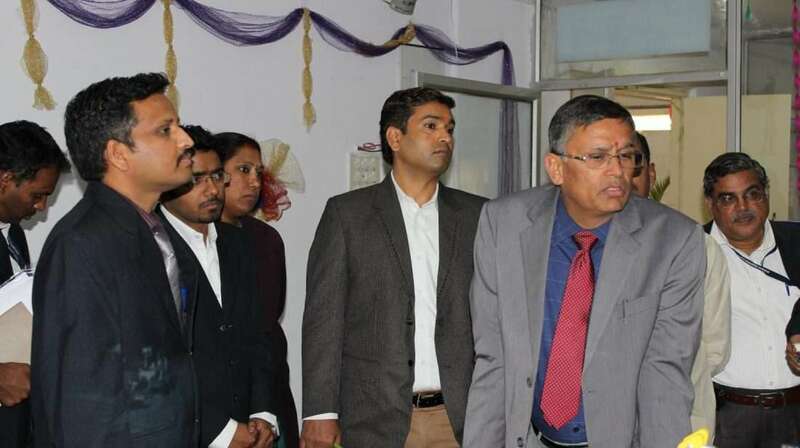 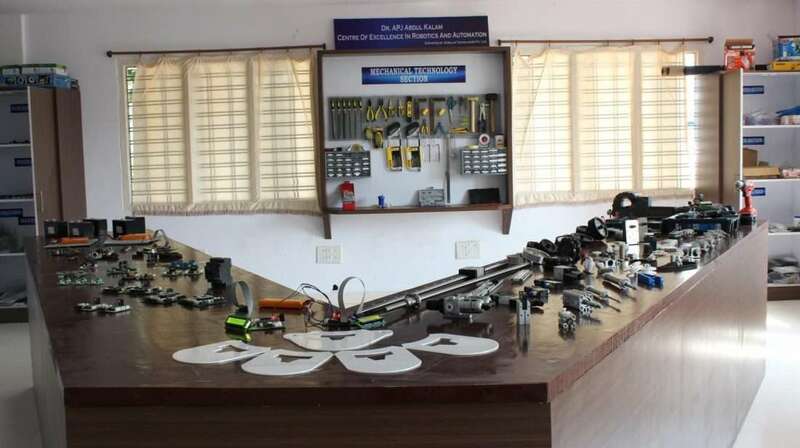 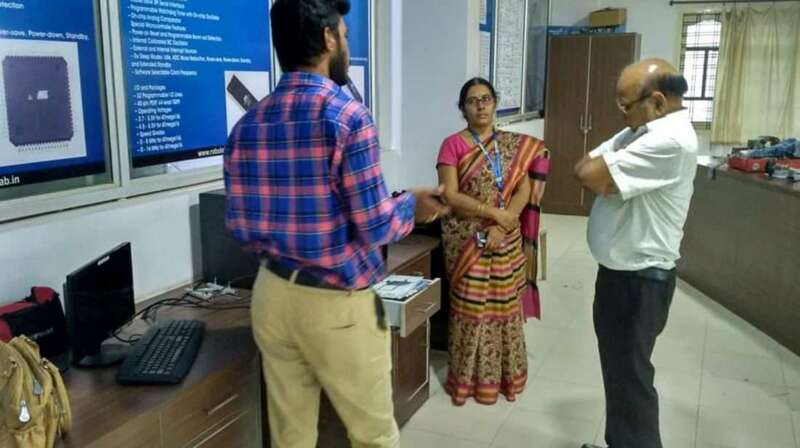 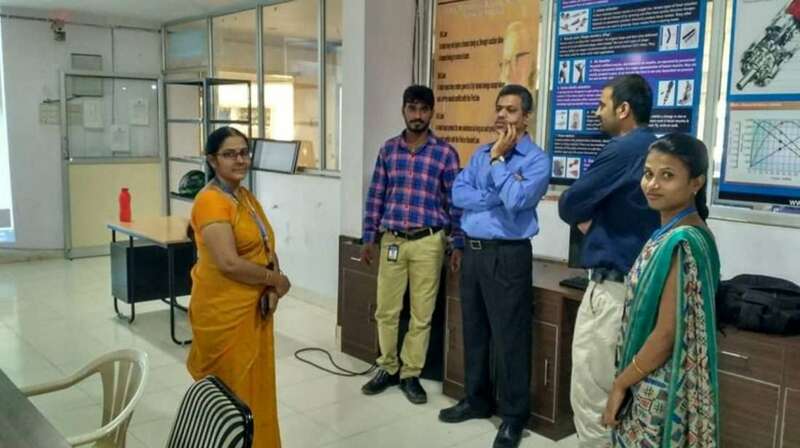 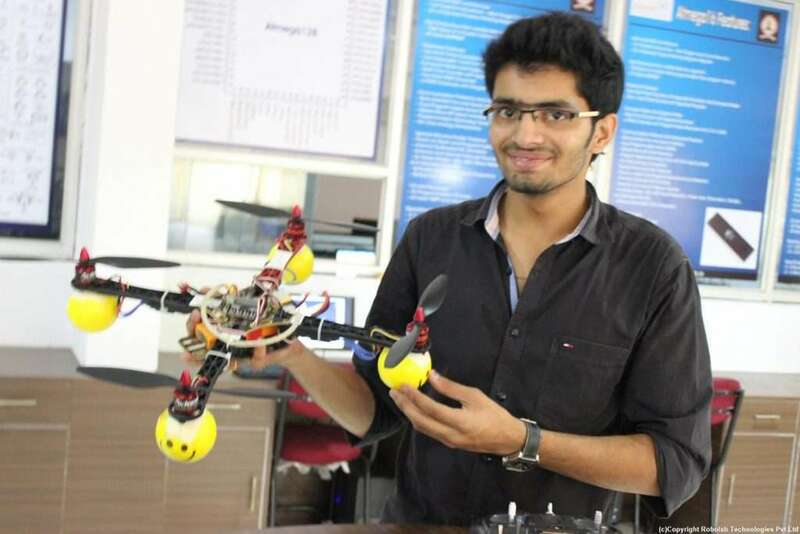 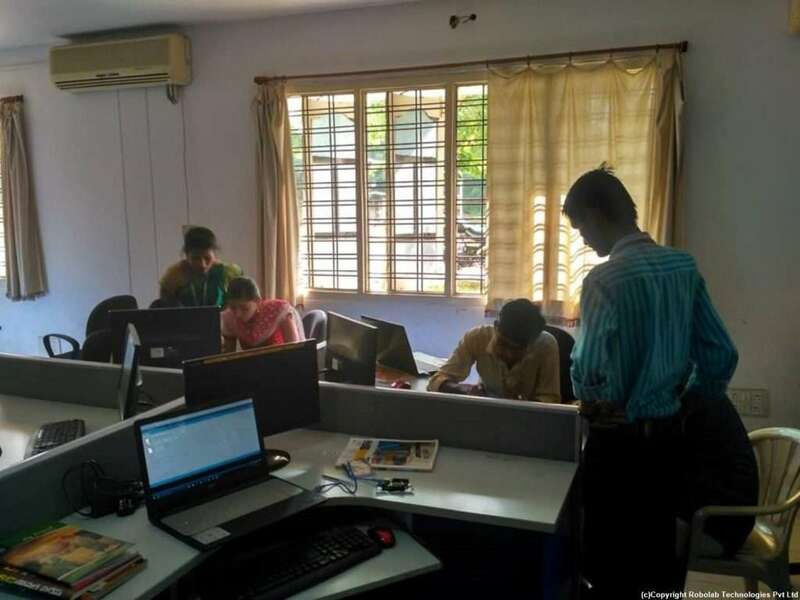 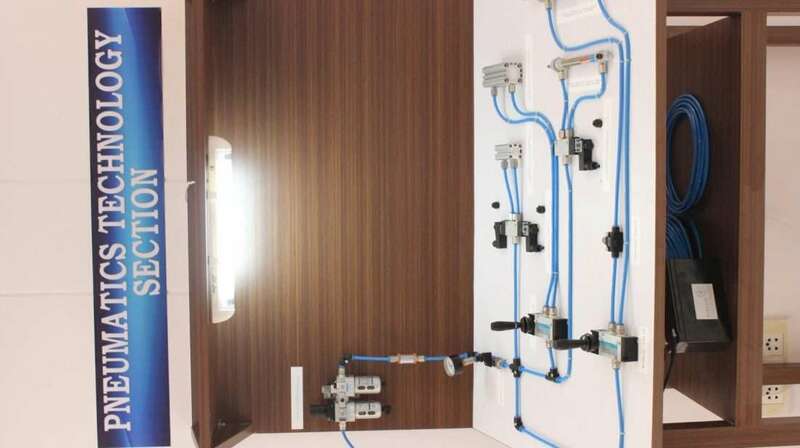 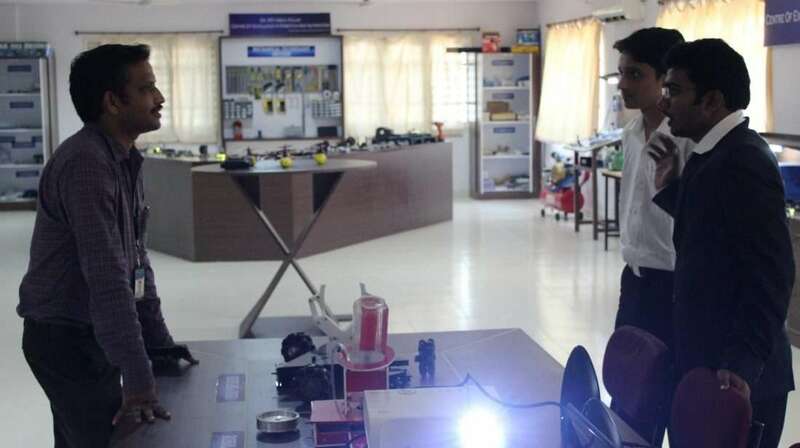 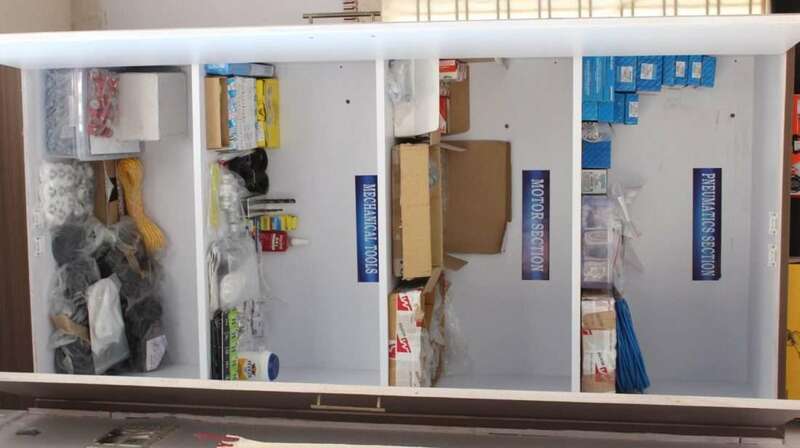 The Robolab has also given birth to a unique robotics club in Sphoorthy College which is a group of robotics enthusiast who work in this lab facility. 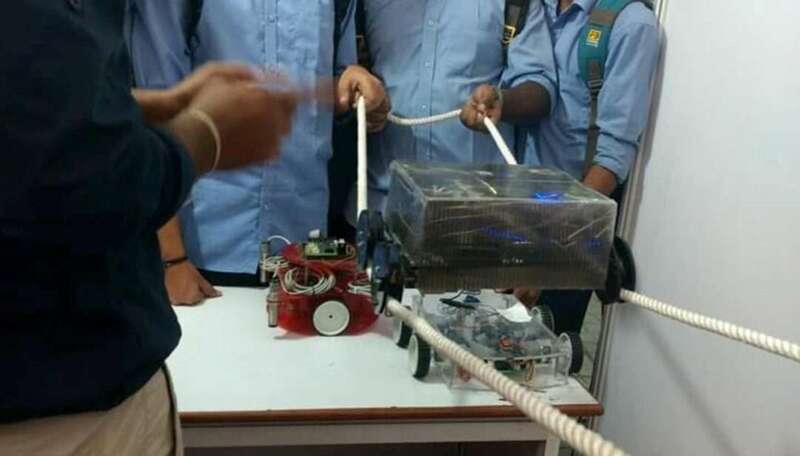 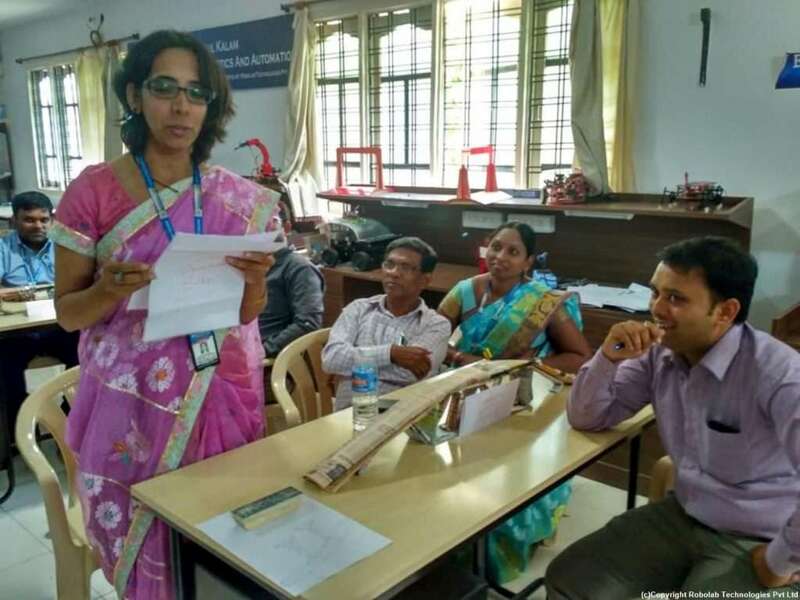 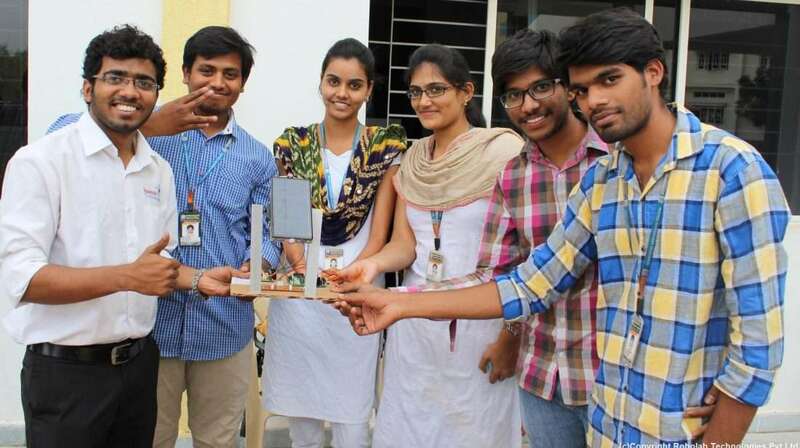 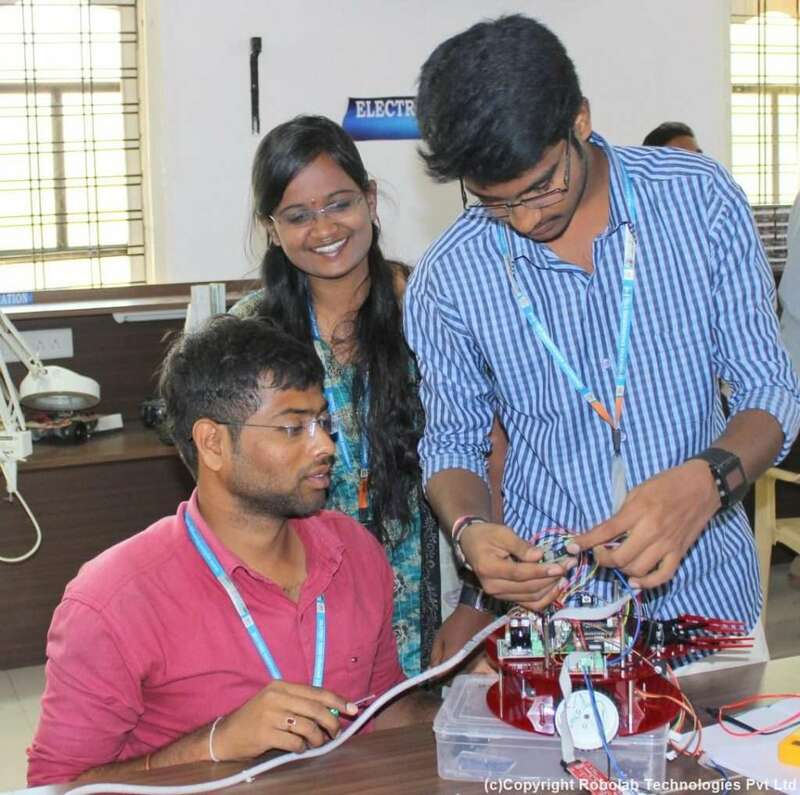 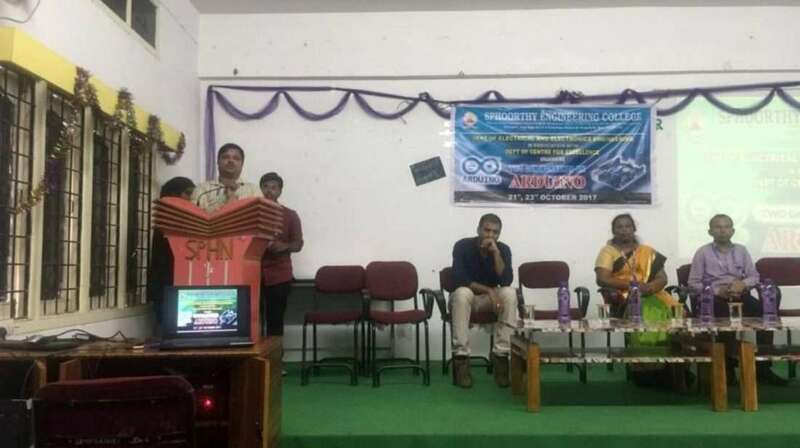 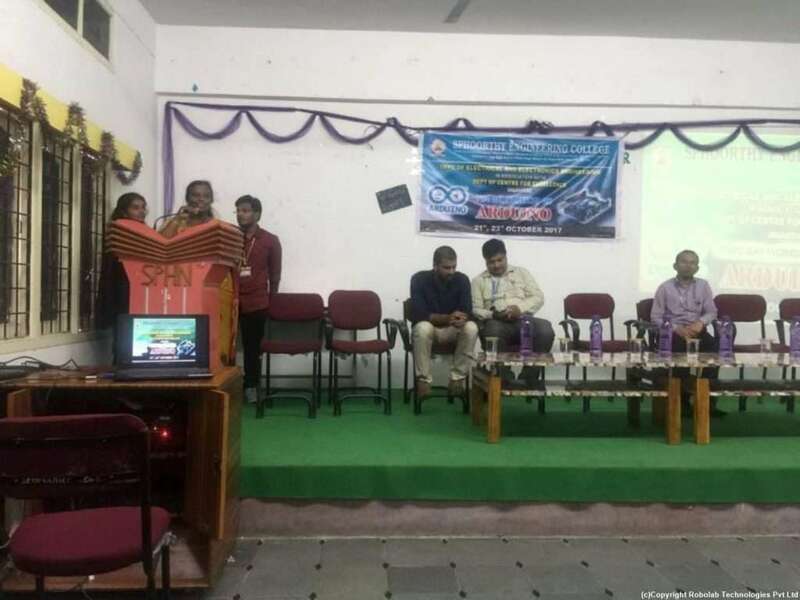 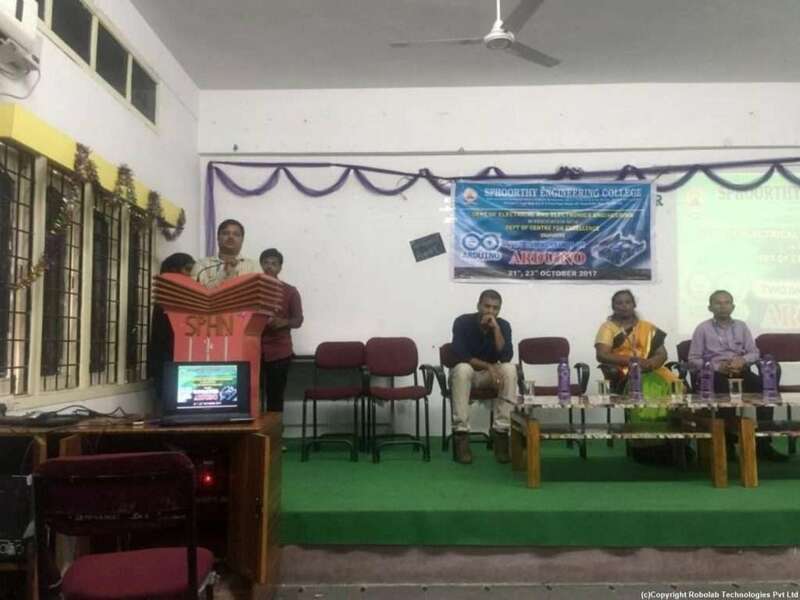 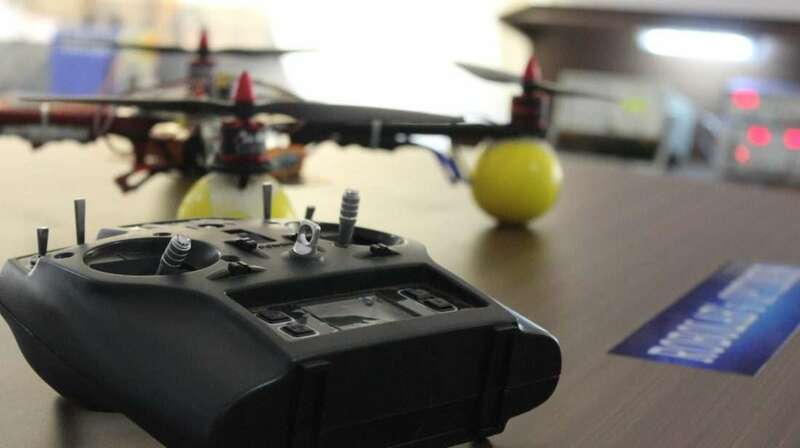 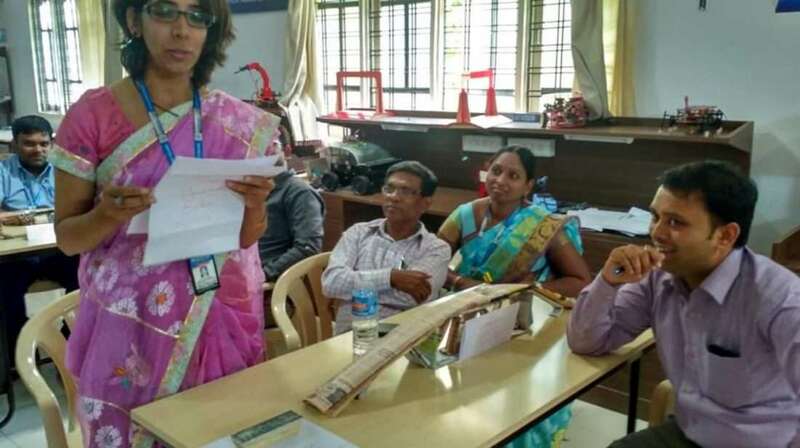 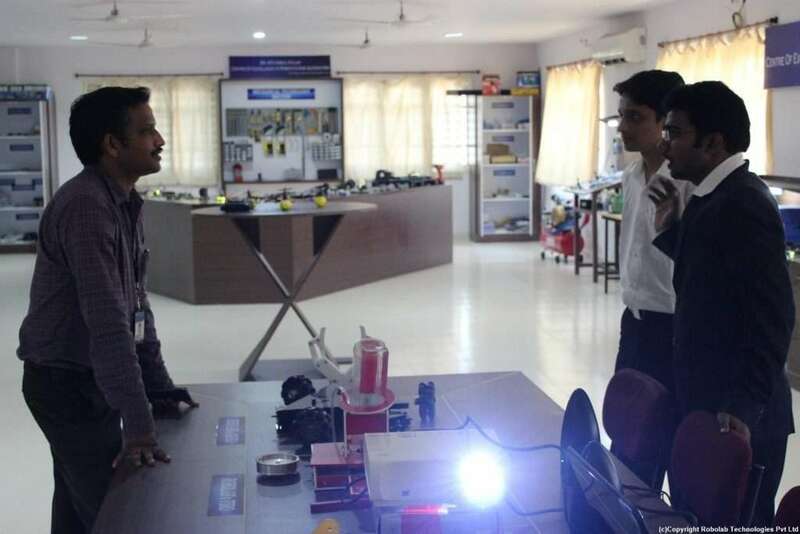 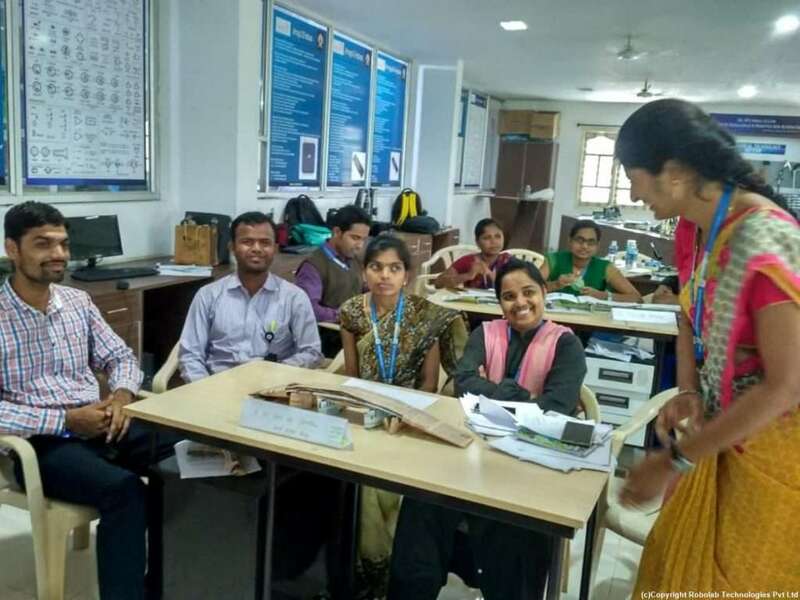 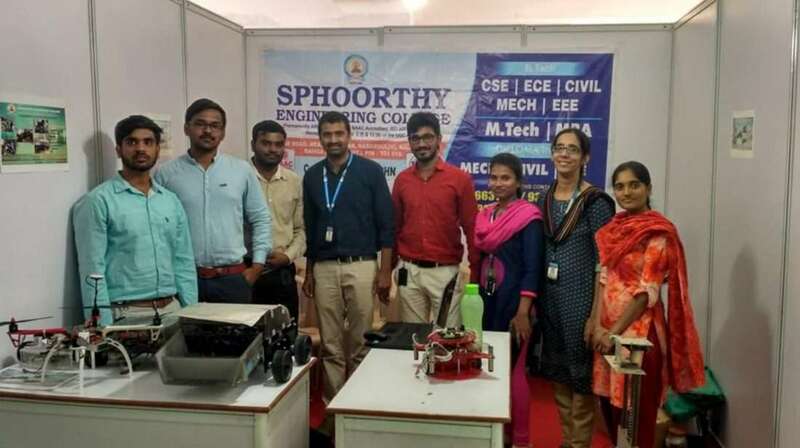 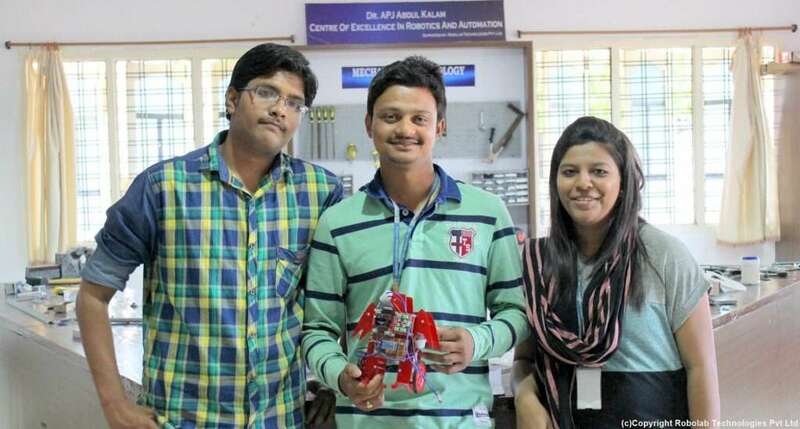 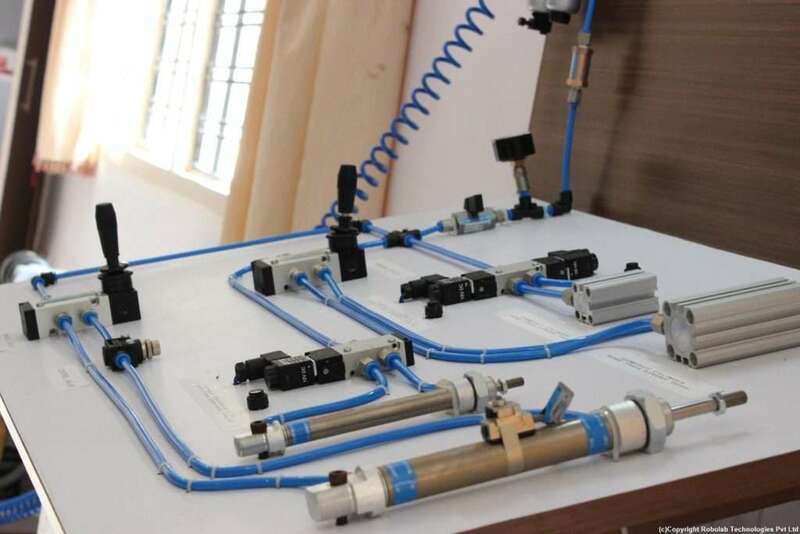 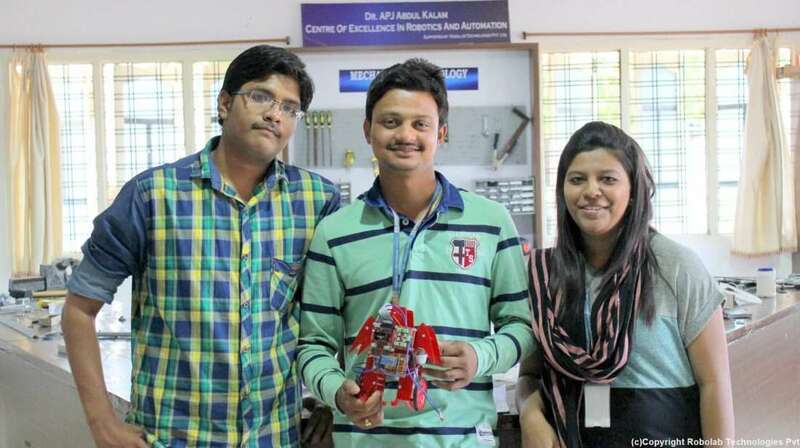 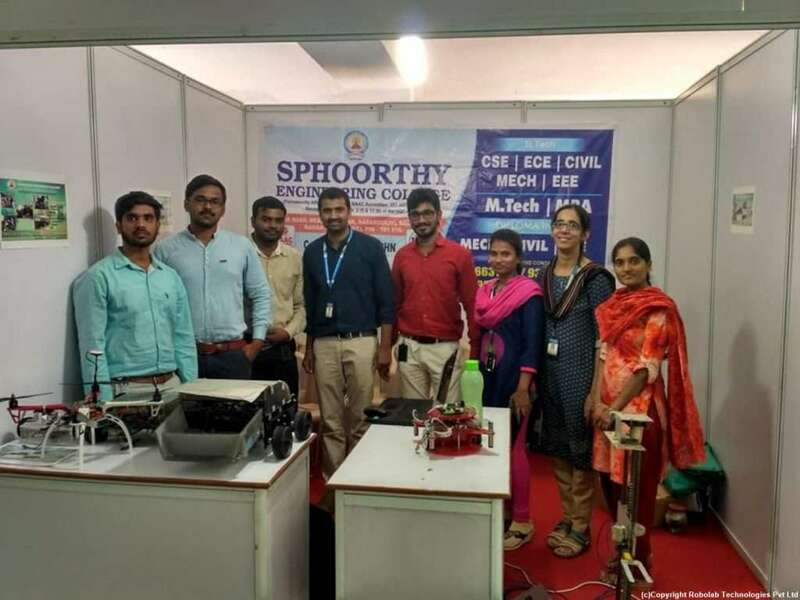 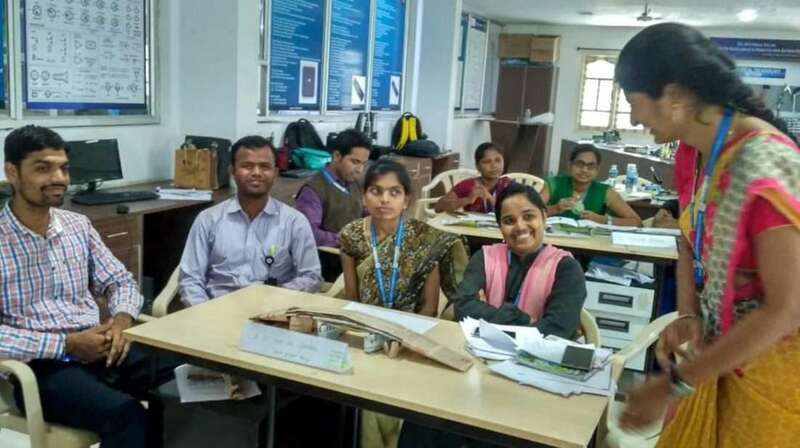 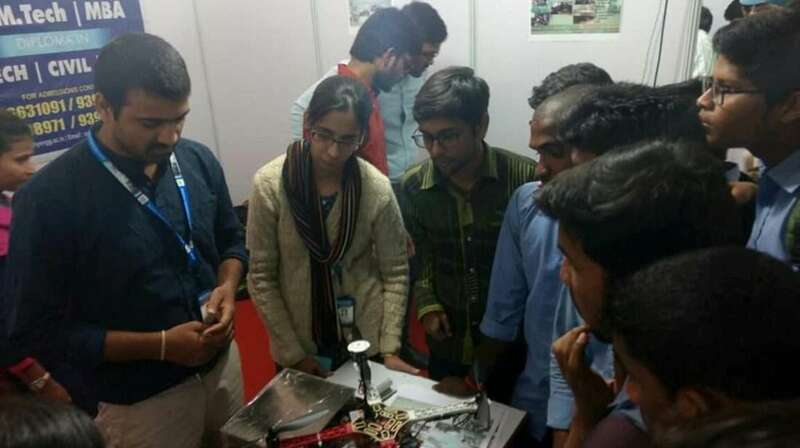 This year started on a good note with major projects at Spoorthy Engineering College for a new batch of enthusiastic students who indulged in the robotics activity with a whole heart. 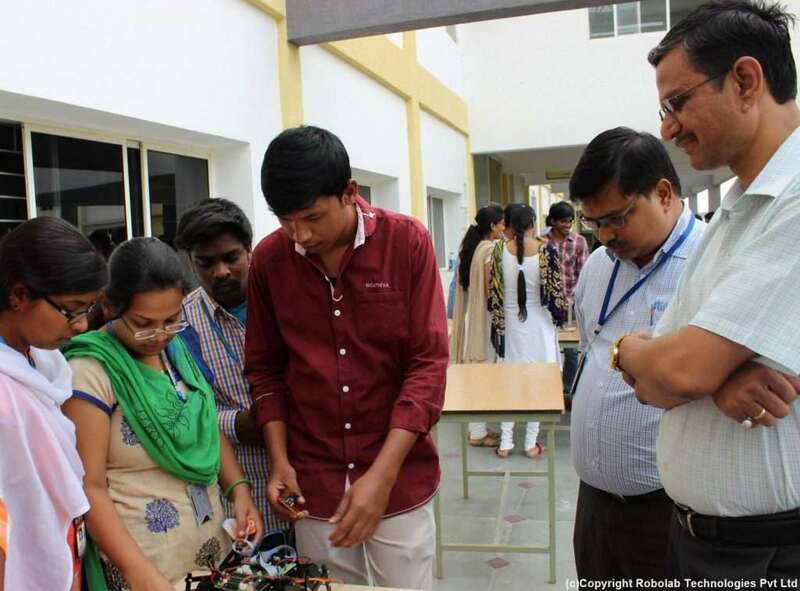 Altogether 50 students learned and completed their major projects under the guidance of expert faculty from Robolab Technologies. 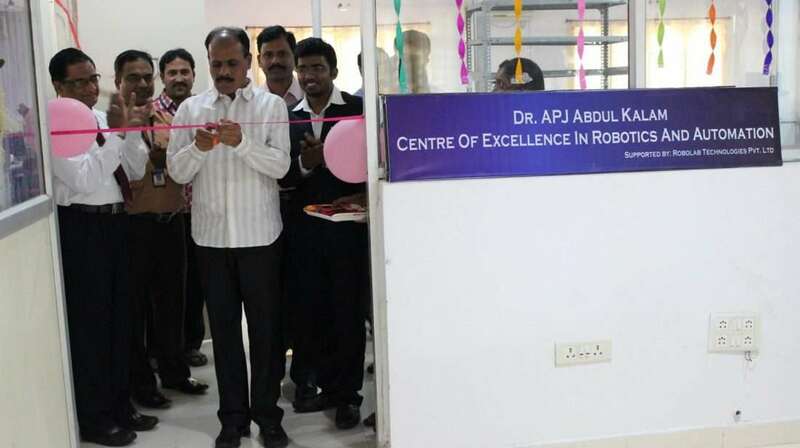 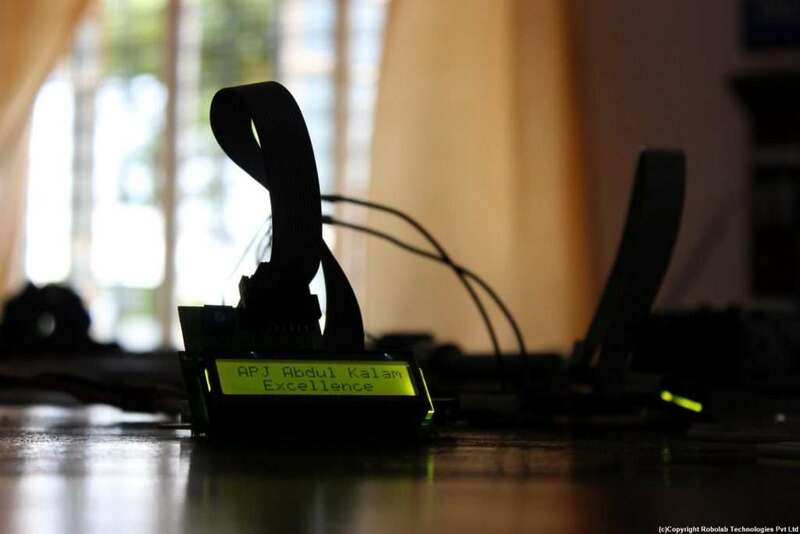 The Robolab is the hub of inter-branch activities in the field of Robotics in the college. 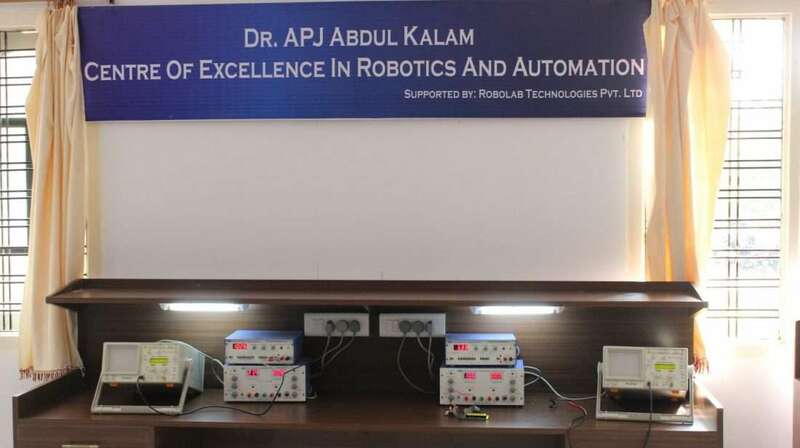 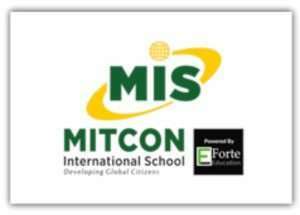 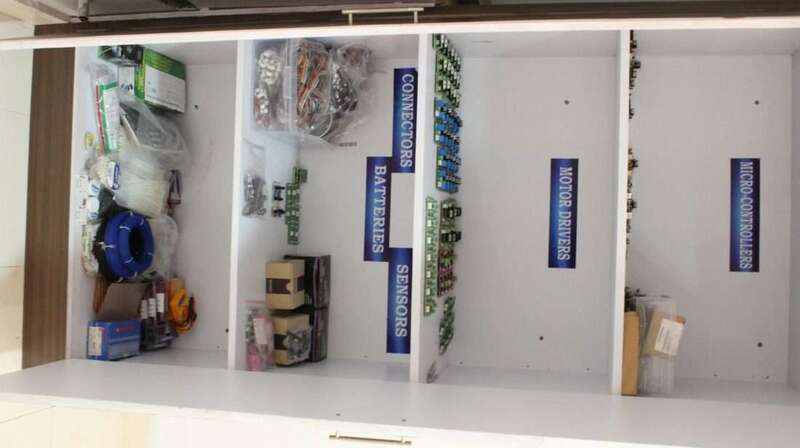 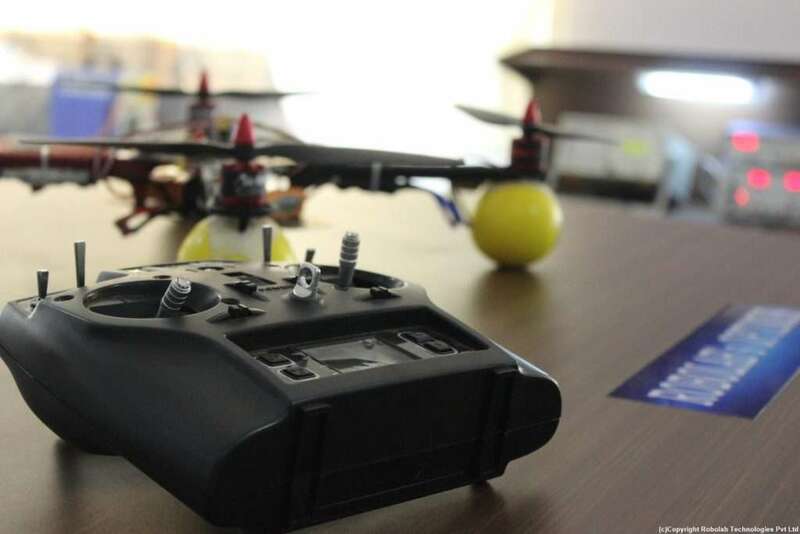 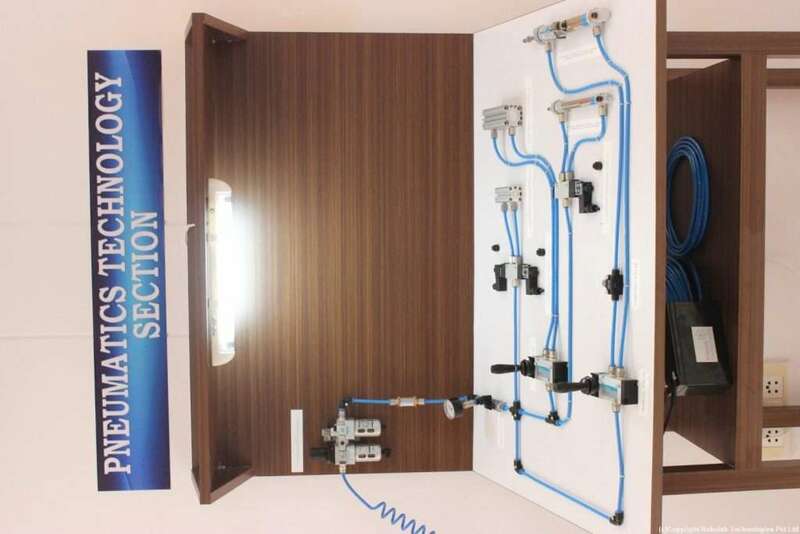 Established in association with and under the guidance of experts from Robolab Technologies Pvt. 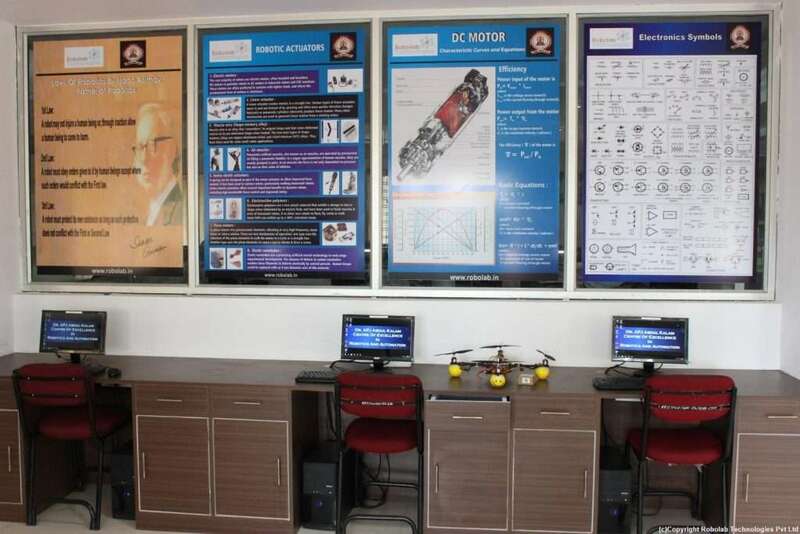 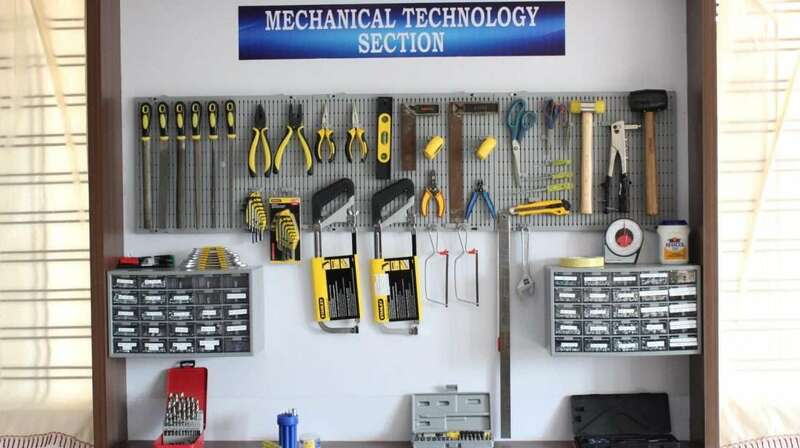 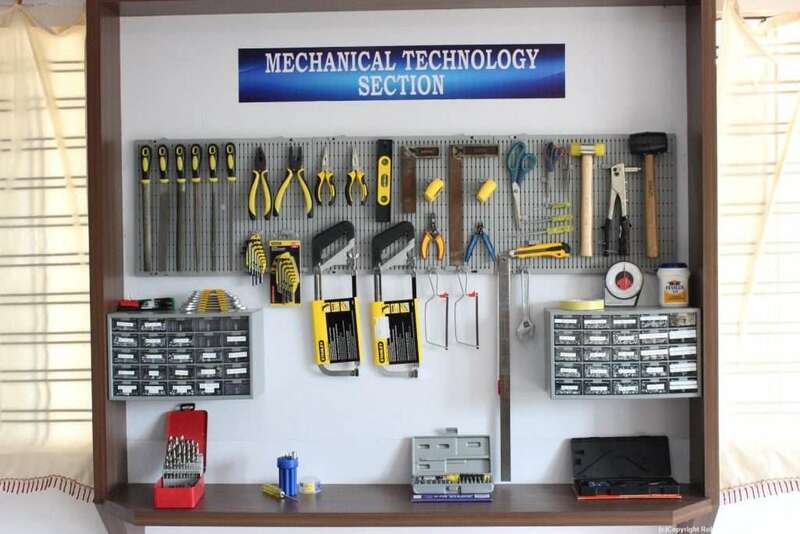 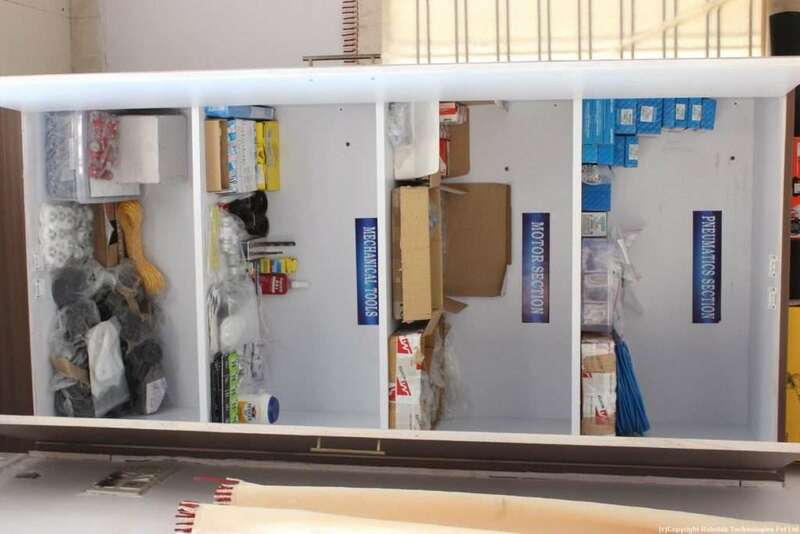 Ltd, the lab serves as an excellent platform for the students of all the branches to implement their ideas. 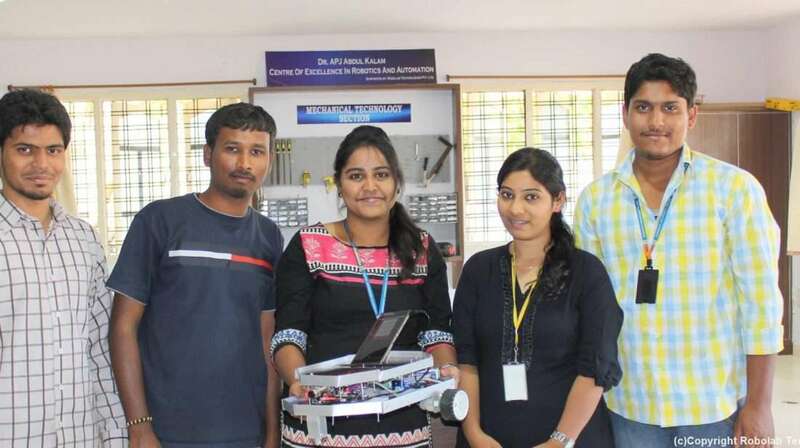 The Robolab is an open to all place, handled and managed by the students.